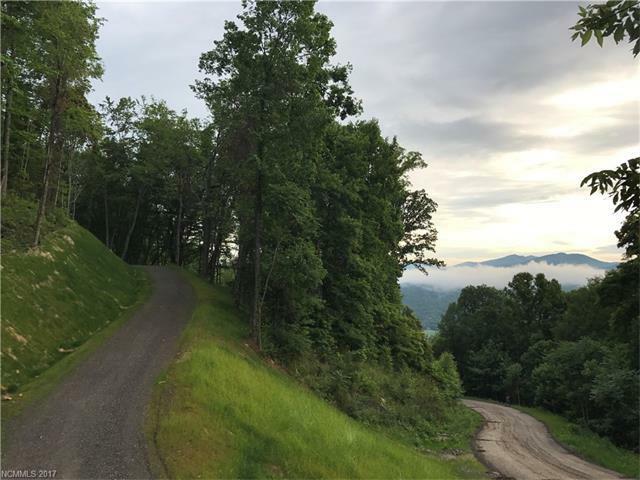 Homesite 7 is a beautiful 3.0 acres with long range mountain views framed by towering hardwoods and an easy building site. 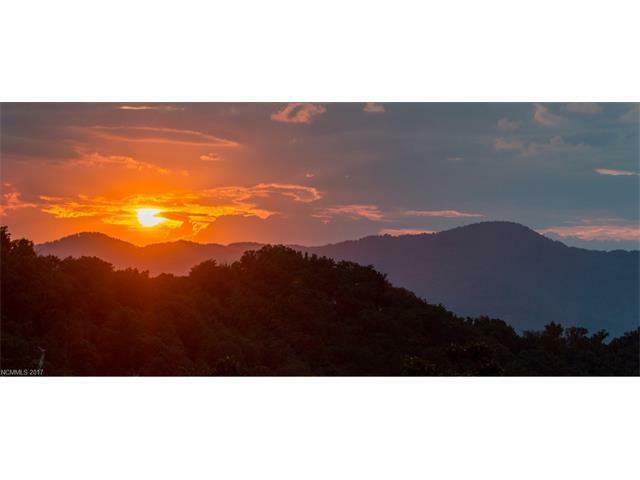 High Hickory is an environmentally conscious community with only 75 homesites on 430 acres of land focusing on an active lifestyle centered around nature. 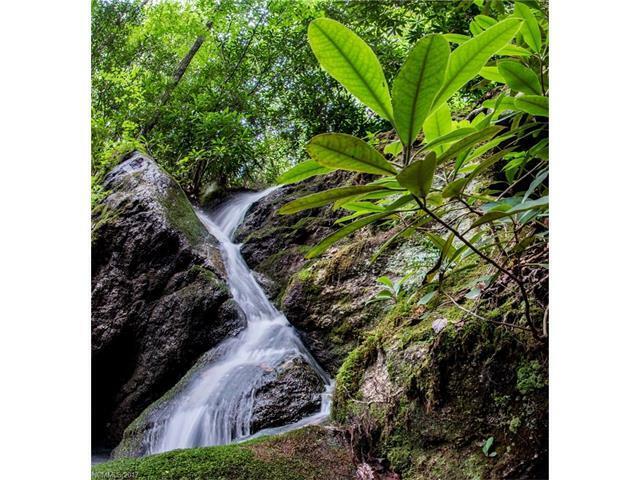 The neighborhood features a greenhouse, gardens, over 20,000 linear feet of flowing streams and a 150+ acre nature preserve with miles of hiking and biking trails. 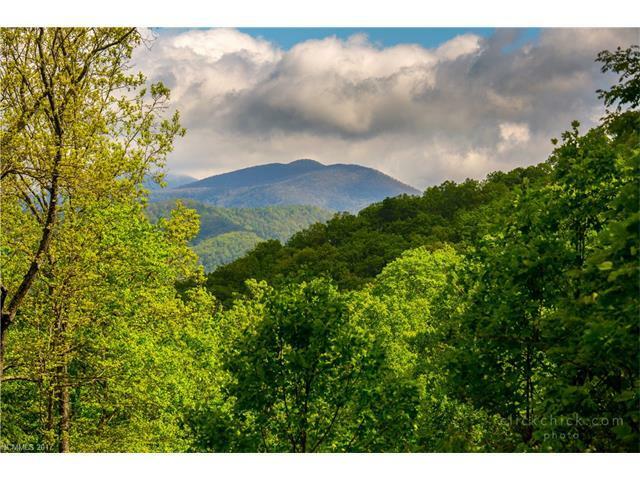 This is the perfect playground in Asheville to call home. Offered by Tfm Carolina, Inc.. Copyright 2019 Carolina Multiple Listing Services. All rights reserved.